Better than ice cream and only HALF the fat! 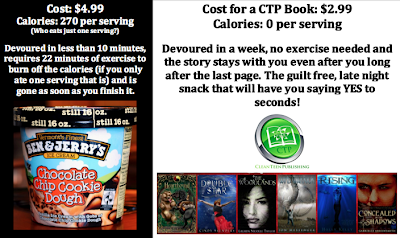 Pick your flavor at Clean Teen Publishing! 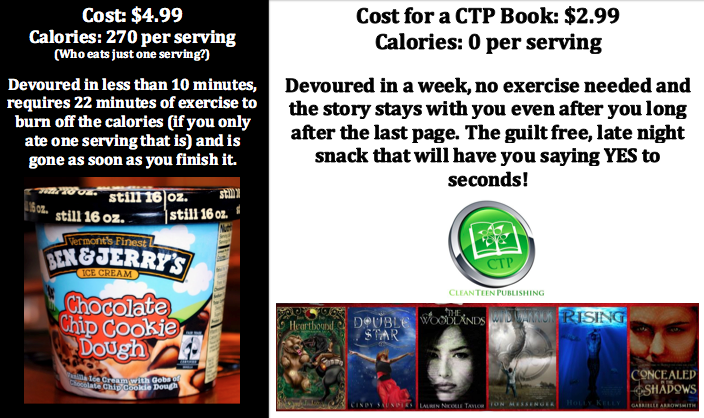 That’s right, move over Hagen daz, get out of the way Ben Jerry’s because Clean Teen Publishing’s books are the new pleasure with “guilty,” not included! What’s your flavor for back to school reading? 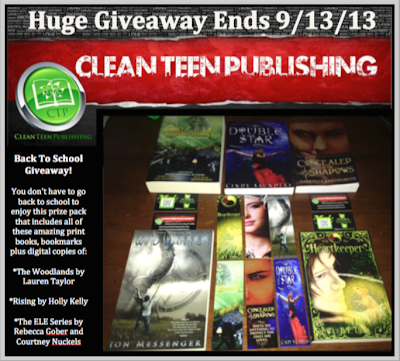 Clean Teen Publishing has the hottest new releases for young adult and new adult novels! Need some new reads for that shiny new e-reader or tablet you just got? We’ve got the right stuff for you! Don’t worry about all of the extra calories and have a second scoop of this yummy goodness! That’s right, you don’t have to worry about these books melting in the hot sun and you certainly don’t have them going straight to your thighs. Save $2 and devour a book instead! PICK UP ONE OF OUR LOW FAT READS TODAY! $2.99 READS that are cheaper than Hagen daz and half the fat! Don’t forget to enter our back to school contest too! You don’t have to be going back to school to win this prize pack filled with amazing awesomeness!